Chris Marsh is a Lead Animator for Frontier specialising in bringing authentic creatures to life. 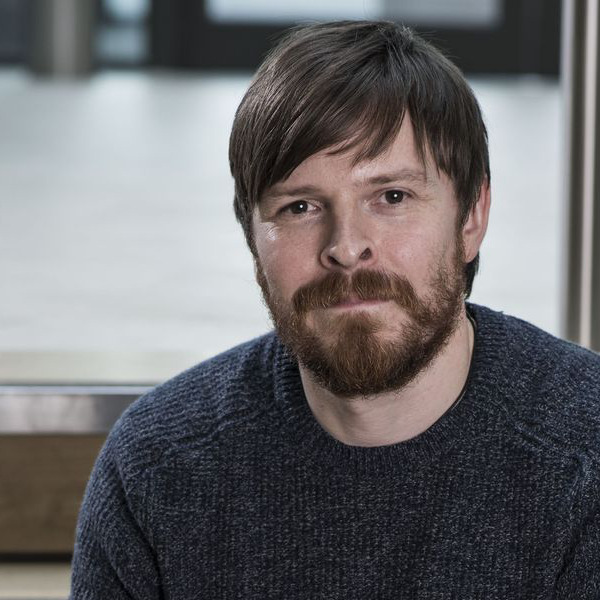 Chris joined Frontier in 2009 after graduating from Teesside University in Digital Character Animation and has worked on titles such as Kinectimals, Zoo Tycoon (2013), Planet Coaster and Jurassic World Evolution. He has covered a wide range of requirements to fit different animation targets and art styles, ranging from heavily stylised to realistic behaviours, across both cinematic sequences and real-time motion. Chris was the Lead Animator on Jurassic World Evolution and is currently the Lead on an unannounced project.